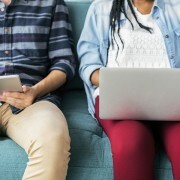 Students and graduates have often heard the term “Graduate Programs”, however, many may not fully understand this term in prioritising their job applications. The definition of graduate programs, as described in Employment and Career Development documents, is the “structured professional development roles designed specifically for new or recent graduates”. Ideally, candidates usually apply in their final year of study to commence work the following year or immediately after graduating. The duration of such programs is from 1 to 2 years which offers opportunities for graduates, also known as a rotation, to work in a number of different roles with their new employer. 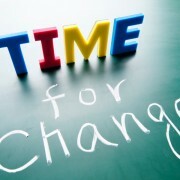 During this time, they will gain insight of an organisation’s culture, job requirements and career opportunities. The ultimate purpose behind hiring graduates is profitability. 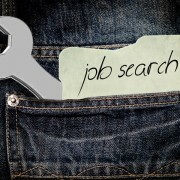 Companies are looking for graduates who can bring profit and growth to their business. There is an enormous investment in finance and time to operate graduate programs. Therefore, employers will expect returns on their investments by recruiting the best candidates to join their corporation. The low conversion rate (applicants to recruits), as reported in Graduate Outlook 2014, reflects the fierce competition of graduate program applications. On average, for every 200 applications received, employers processed 100 application and hired 9 graduate applicants, which means the conversion rate is 4.5%. The average duration to go through every step of one Graduate Program application process is from 3 to 6 months, occasionally more than 6 months. 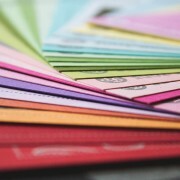 Again, the length of the process varies between companies, industries and the competition. 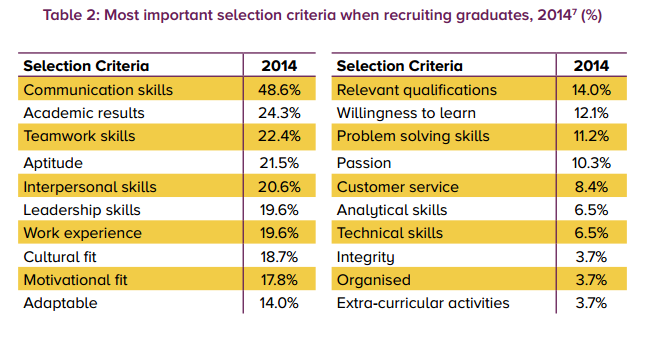 Graduate Outlook 2014 has revealed employers’ perspectives on graduate recruitment and hiring. On Table 2, below, employers were asked to nominate three selection criteria that they most used when recruiting graduates in 2014. As the result, “communication skills” was the most important selection criteria ranked by nearly 50% of participating employers. “Academic results” and “teamwork skills” were ranked second and third respectively. 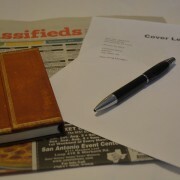 As seen from the table, the majority of most important selection criteria set out by employers are known as soft skills or non-technical skills. Table 3, below, lists the least desirable characteristics when recruiting graduates according to participating employers. 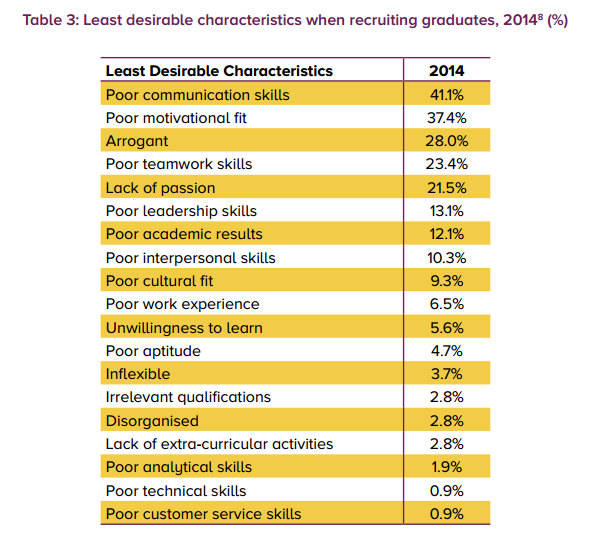 The largest proportion of graduate employers identified “poor communication skills” to be the least desirable characteristics in a graduate candidate, followed by “poor motivation fit” and “arrogant”. 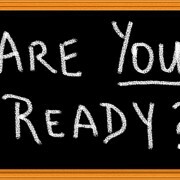 With the information above about graduate programs, students and graduates should equip themselves with intense preparation for every graduate program application. The preparation should start early, the sooner the better. The preparation process should not only focus on typing keywords into a search box and applying for any graduate program online. Preparing for all stages of the procedure for graduate programs well will give graduates a competitive advantage over other candidates. Based on employers’ perspectives on selection criteria when hiring graduates, besides academic achievements, it is crucial to develop the right set of interpersonal skills that fit to graduate positions. This requires an exploration, hence understanding, of personal strengths, weaknesses, interests and personalities in order to determine the best fit careers before the time of graduation. 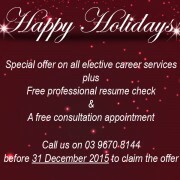 NotedCareers is an established career management company of long standing. We have been working closely with graduates to efficiently secure the first real job or acquire a graduate program as the foundation of their rewarding careers. Acting as a professional partner in their productive career development and management, we use our vast experience to tap into their unique individualities, their underlying (but sometimes dormant) natural human instinct to be successful, giving them the right marketing tools and strategies to succeed. This is a short video from a successful graduate program applicant. This is his story of getting 5 different graduate program offers with the assistance of NotedCareers. 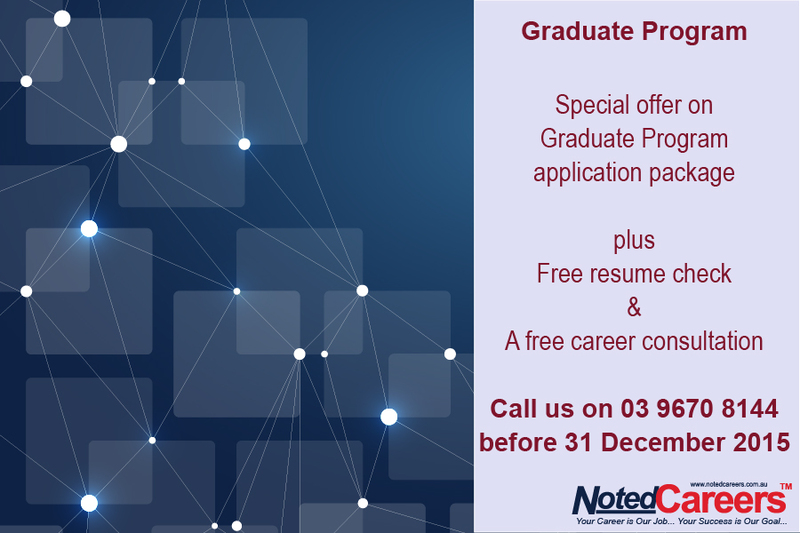 To assist young talents at their very first steps in developing fulfilled careers, NotedCareers would like to make a special offer to those who are want to apply for Graduate Programs in early 2016. 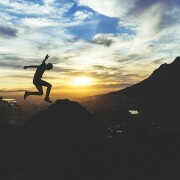 8 Critical Steps to Revitalise Your Career Path!